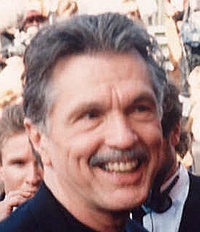 Thomas Roy "Tom" Skerritt (born August 25, 1933) is an American actor who has appeared in more than forty films and more than two hundred television episodes since 1962. He is best known for his roles in MASH, Alien, Top Gun, A River Runs Through It, Up in Smoke, and the television series Picket Fences. This webpage uses material from the Wikipedia article "Tom_Skerritt" and is licensed under the GNU Free Documentation License. Reality TV World is not responsible for any errors or omissions the Wikipedia article may contain.